Born in Tokyo(Japan). Studied under Yuko HIRUSAKI, Hiroshi SUZUKI, Bela Siki, Sergio Perticaroli,Theodore Paraskivesco, Pietro Galli. 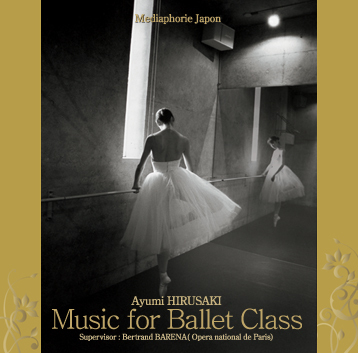 2004 Finalist at the Opera de Paris(France) competition for ballet accompagnist. Worked in Europe as a pianist for Patrick Dupond, Dominique Khalfouni, Attilio Labis, Michael Donard, Jennifer Goube and many others. Awarded an internship by the Japanese government Agency for Cultural Affairs in 2006 as a pianist at Wiener Staatsoper (Austria) . Currently pianist for class and rehearsal at New National Theater, Momoko Tani ballet, Star Dancers ballet, studio Architanz, Tokyo.